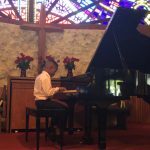 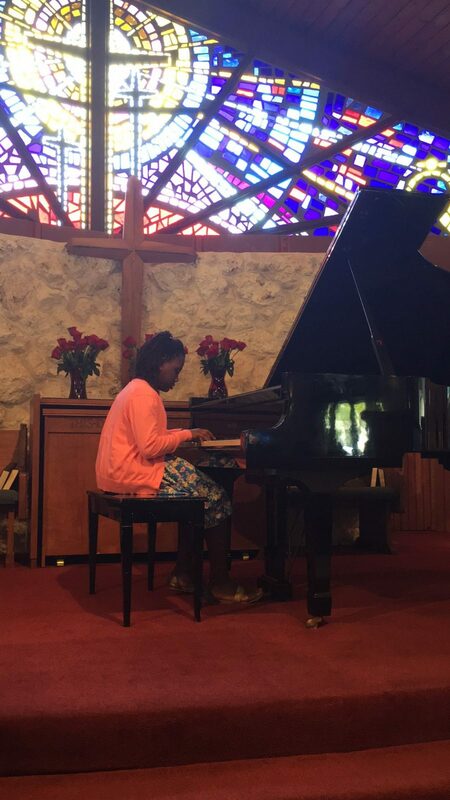 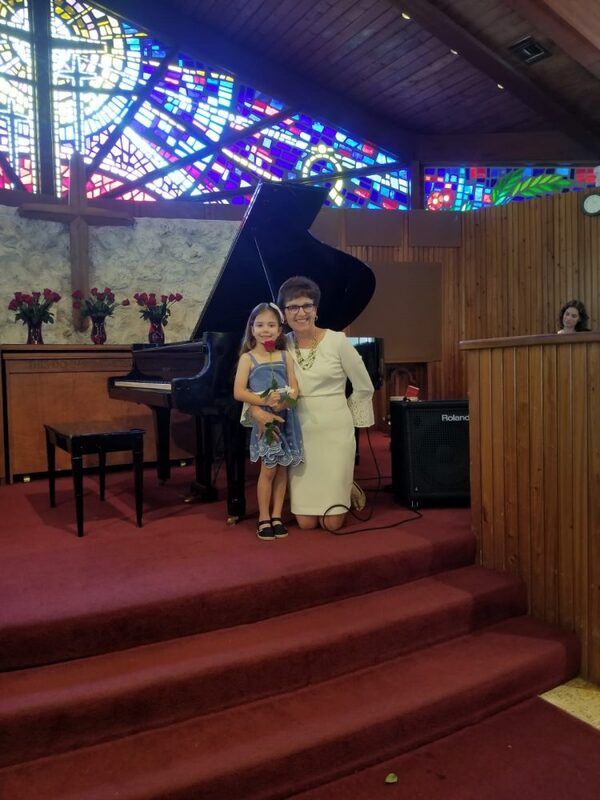 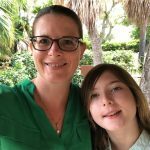 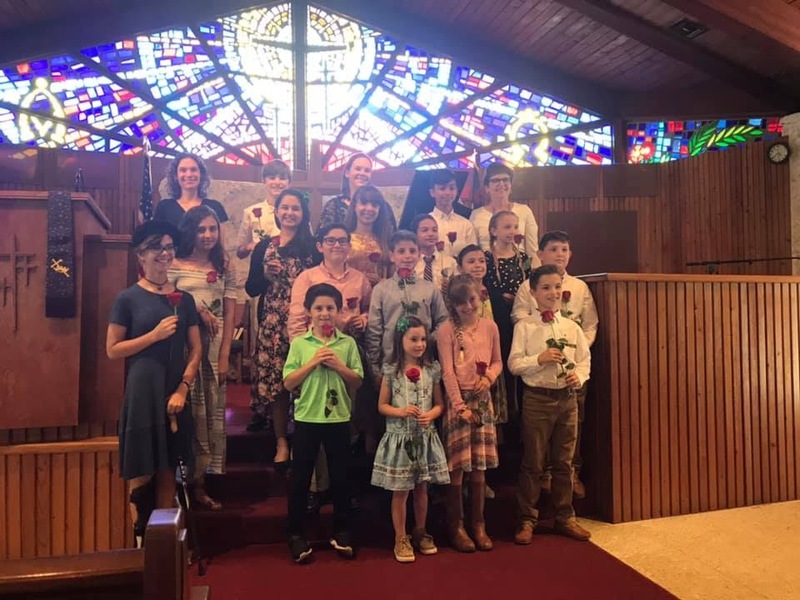 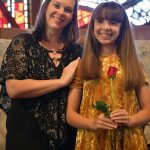 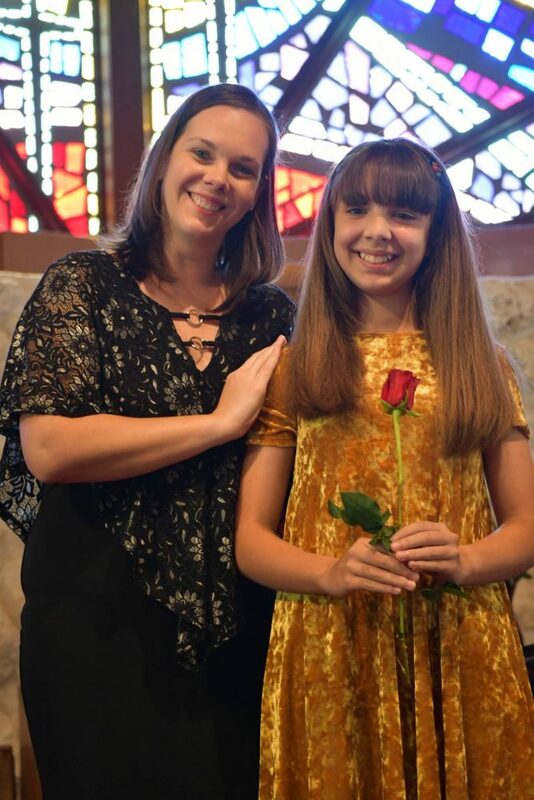 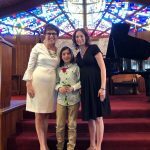 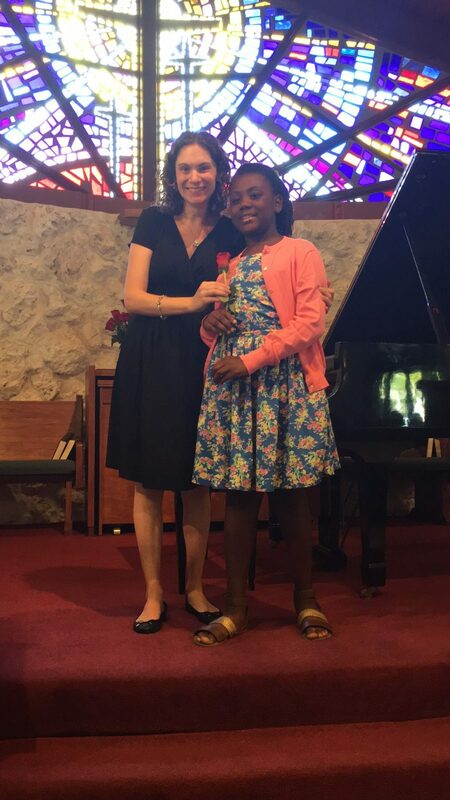 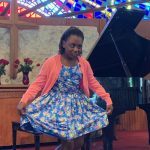 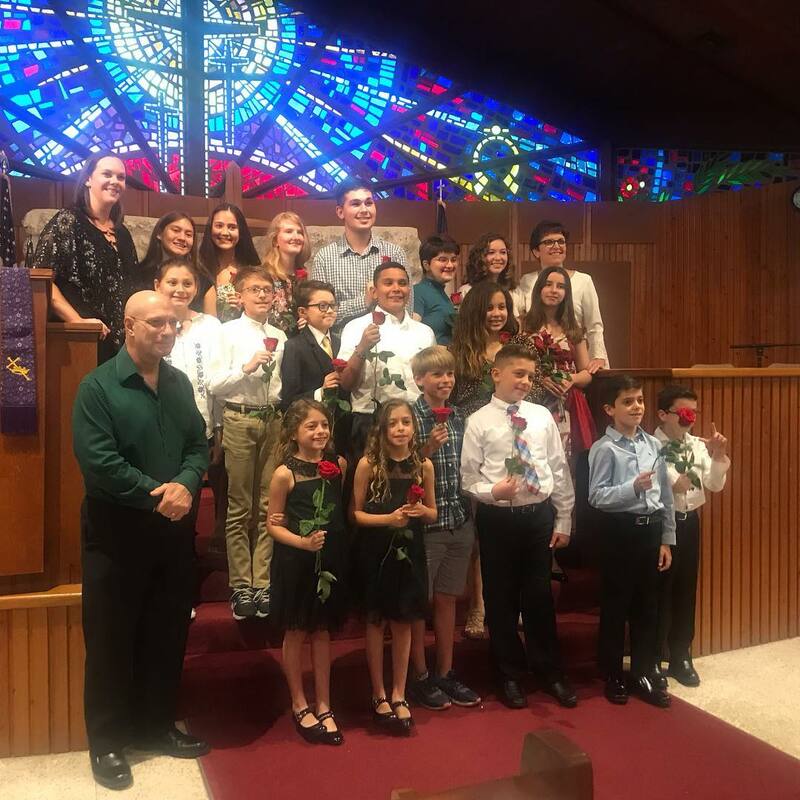 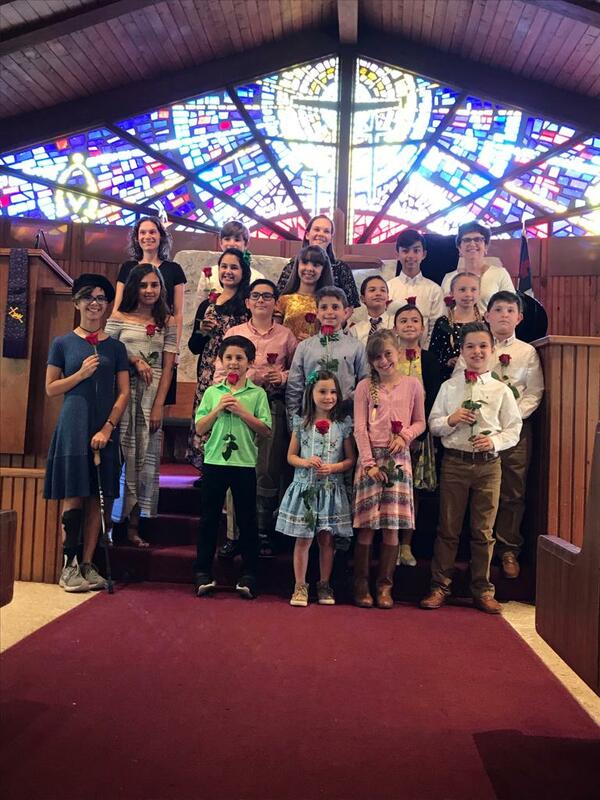 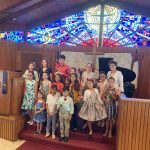 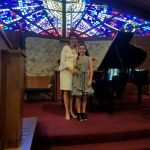 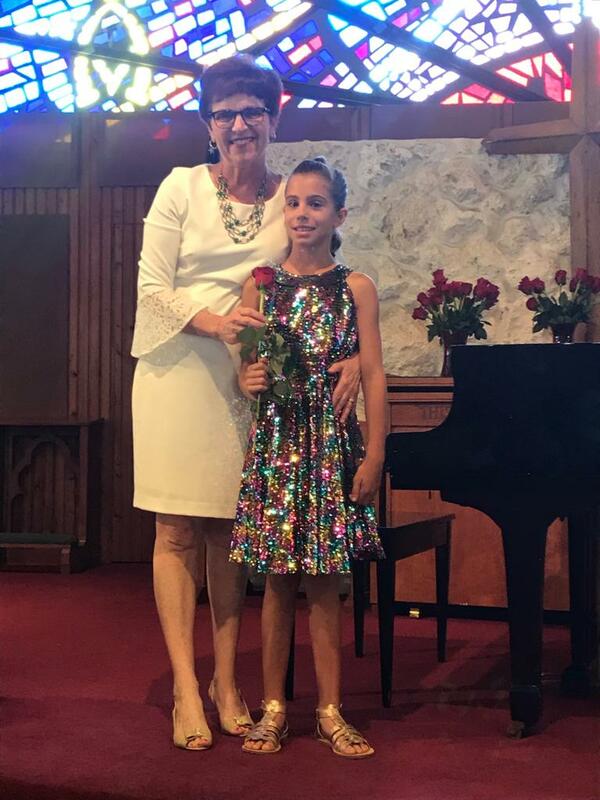 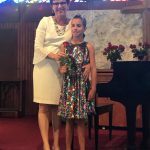 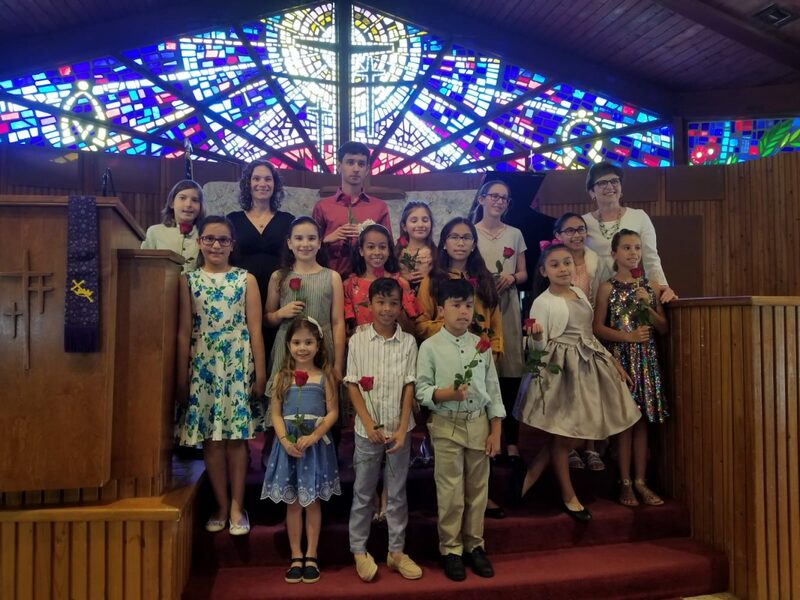 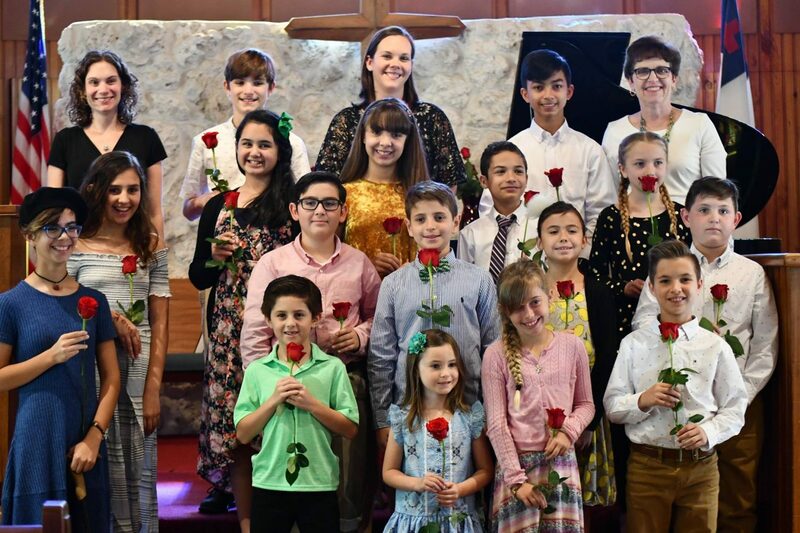 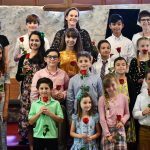 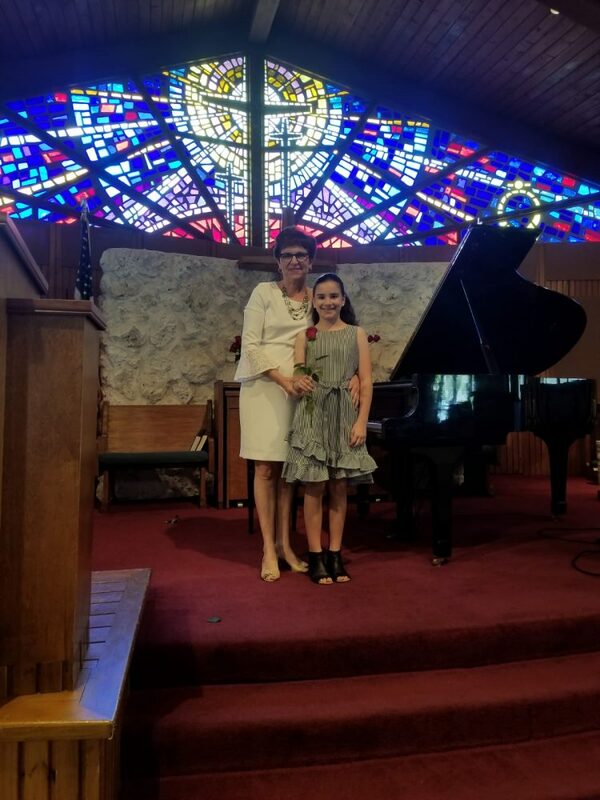 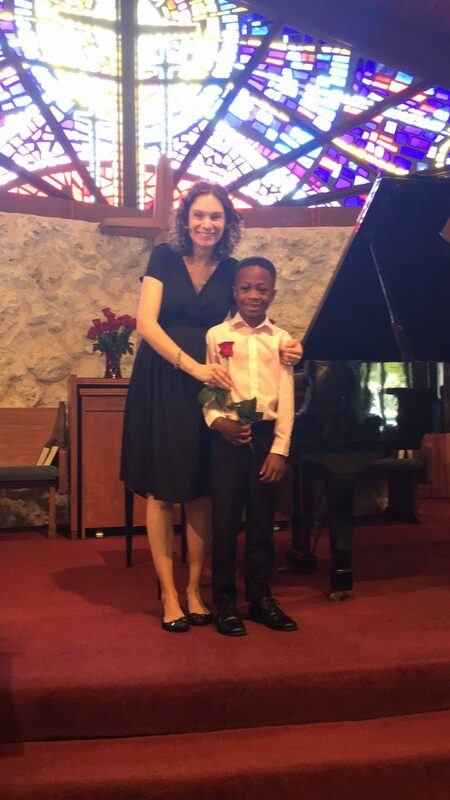 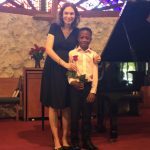 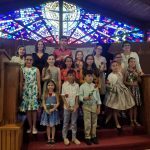 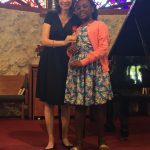 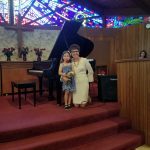 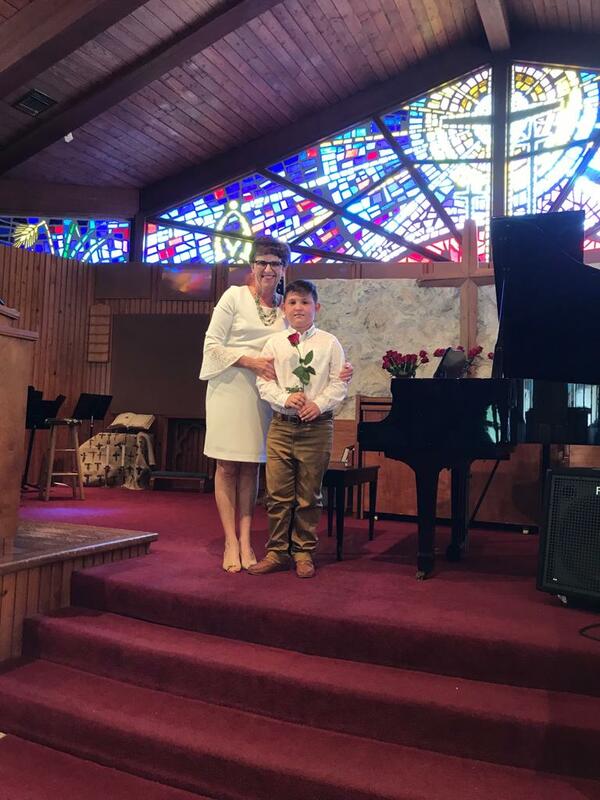 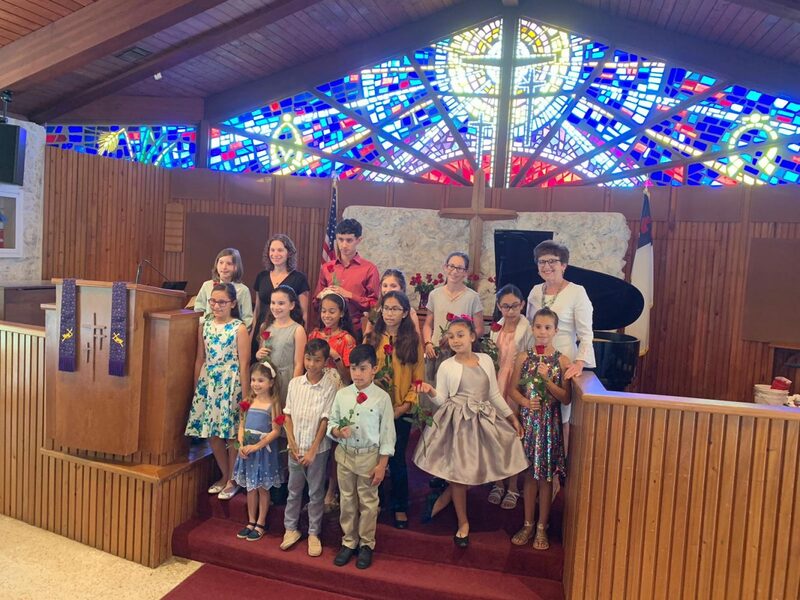 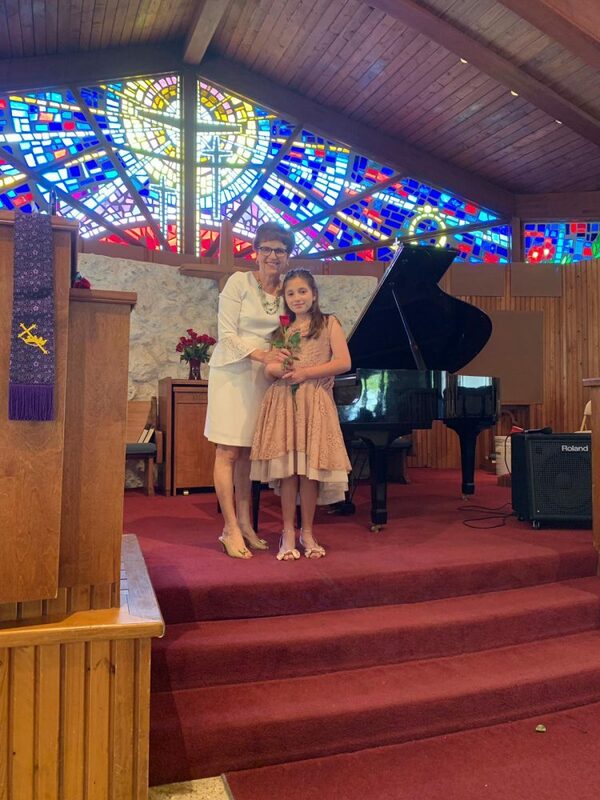 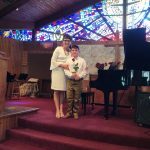 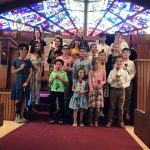 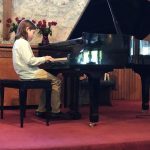 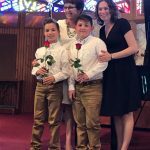 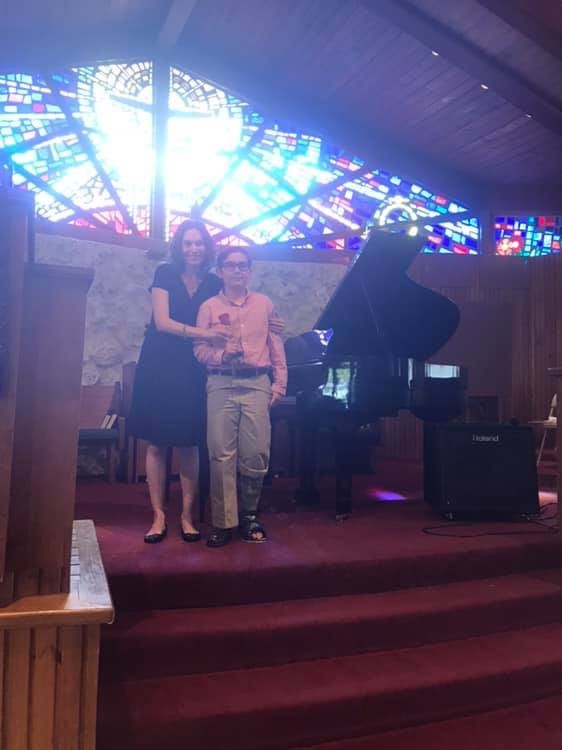 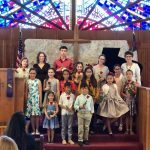 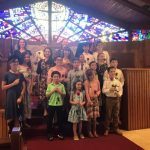 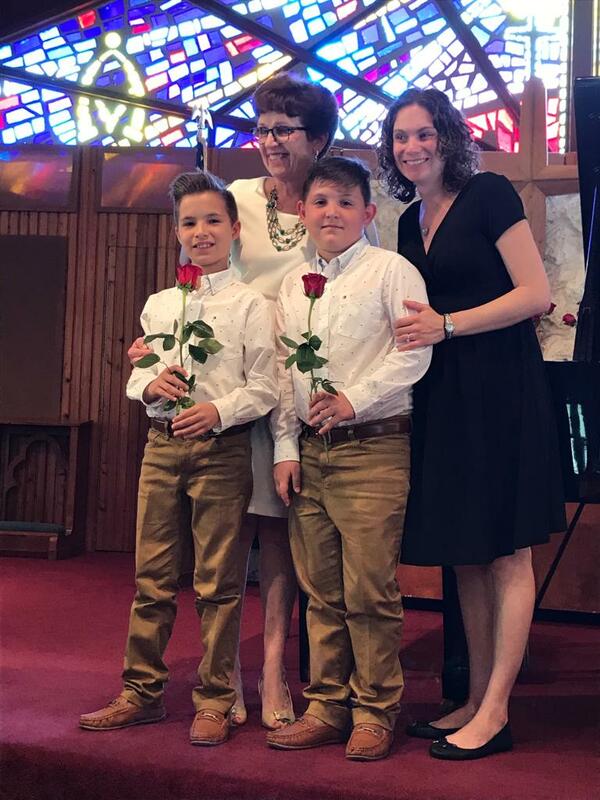 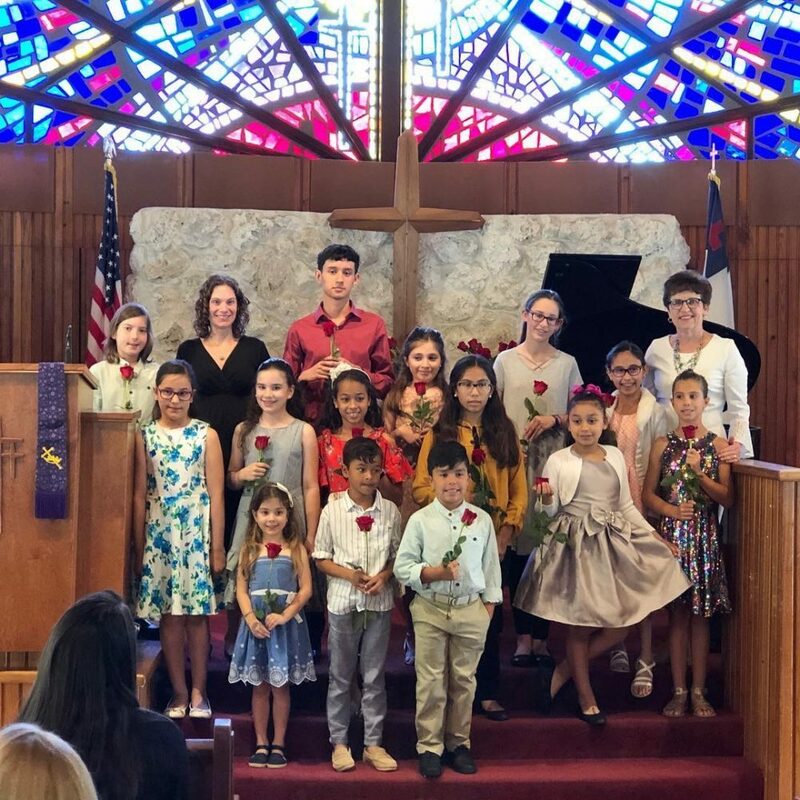 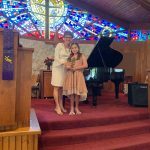 On Sunday, March 17th, nearly 60 students ages 5-16 performed in the South Florida Music and Friends of South Florida Music “Sounds of Spring” Concert at Christ Congregational Church. 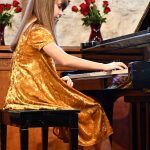 Audiences at three separate showtimes were delighted by a variety of piano, vocal, and instrumental selections ranging from the Baroque Era to Disney hits. 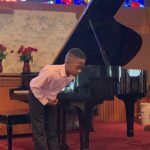 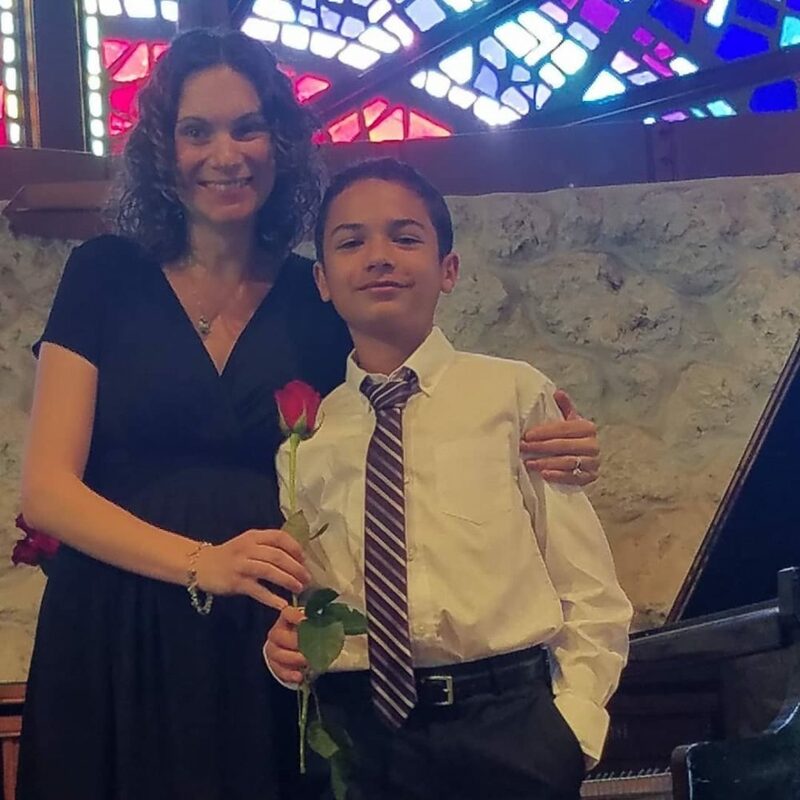 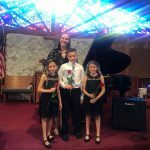 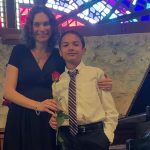 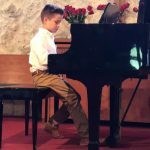 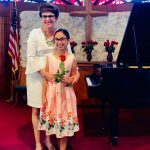 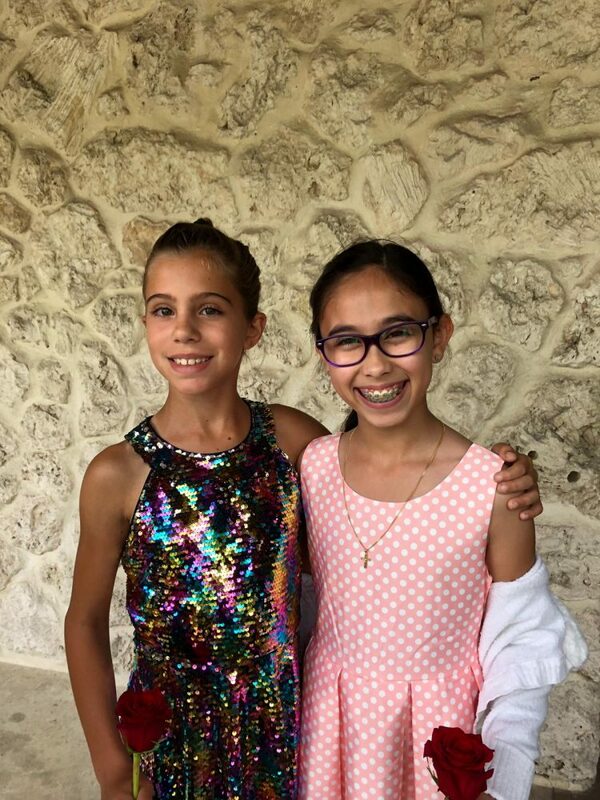 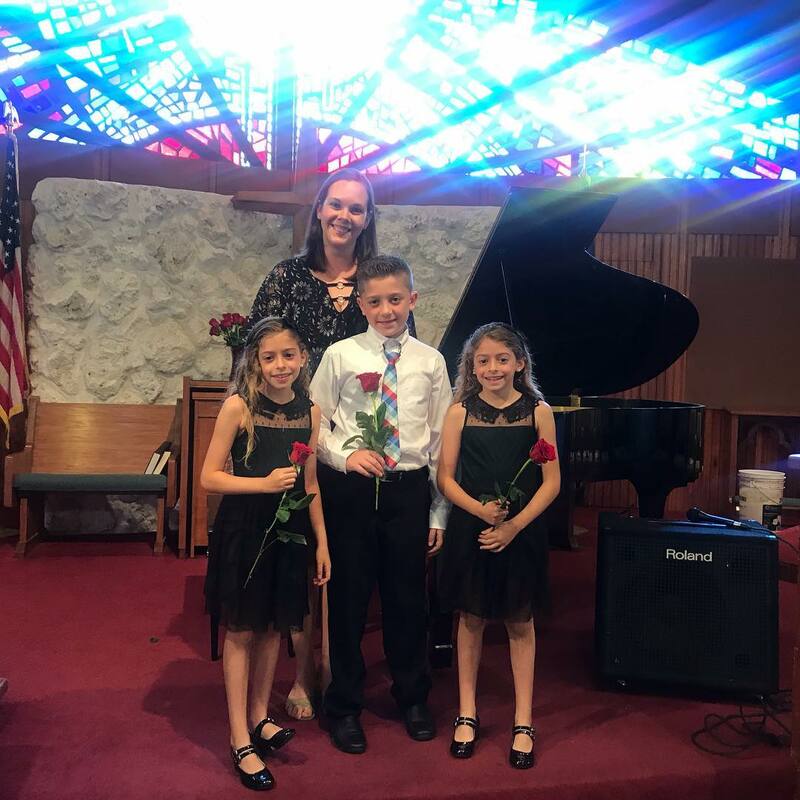 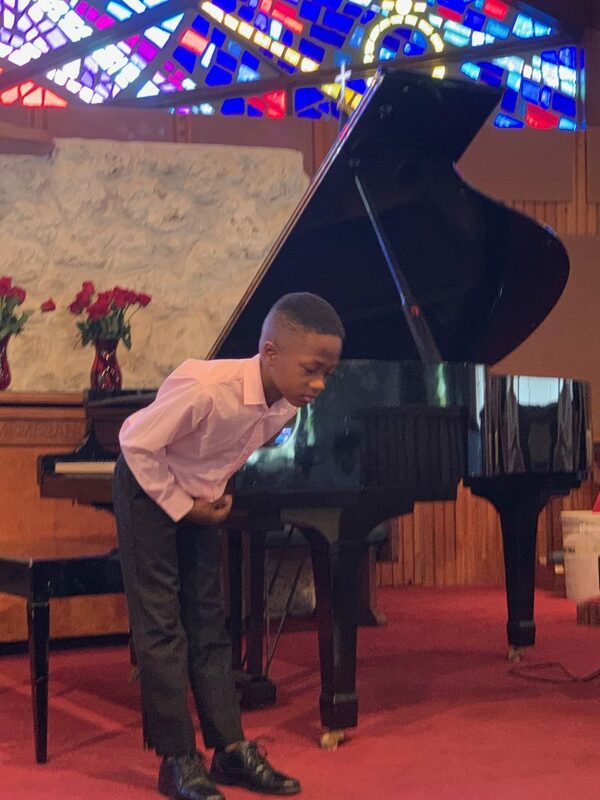 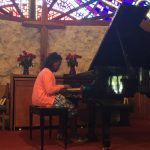 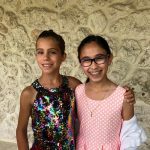 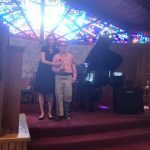 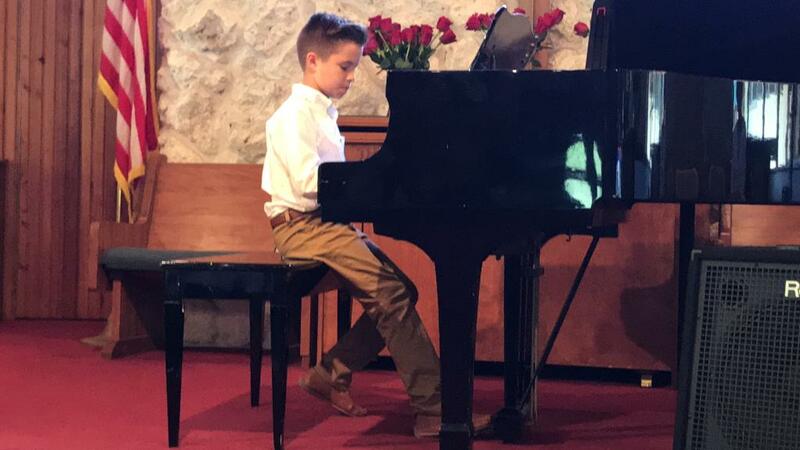 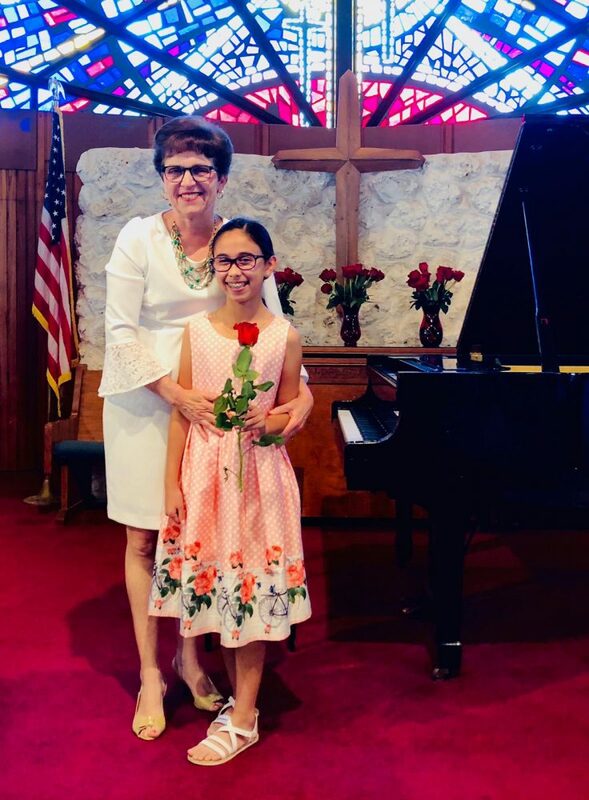 While many of the performers are private students of the South Florida Music Directors, members of our Year 3 piano classes, as well as enrolled siblings, were also invited to perform. 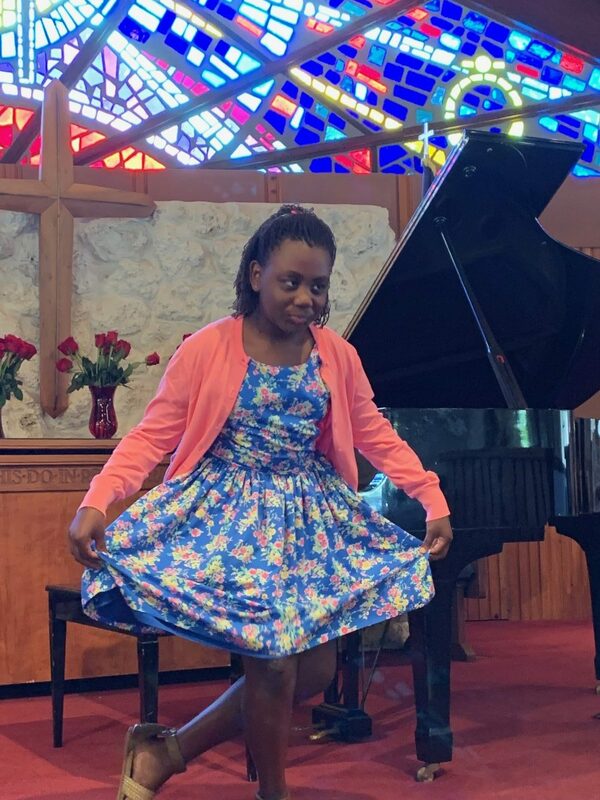 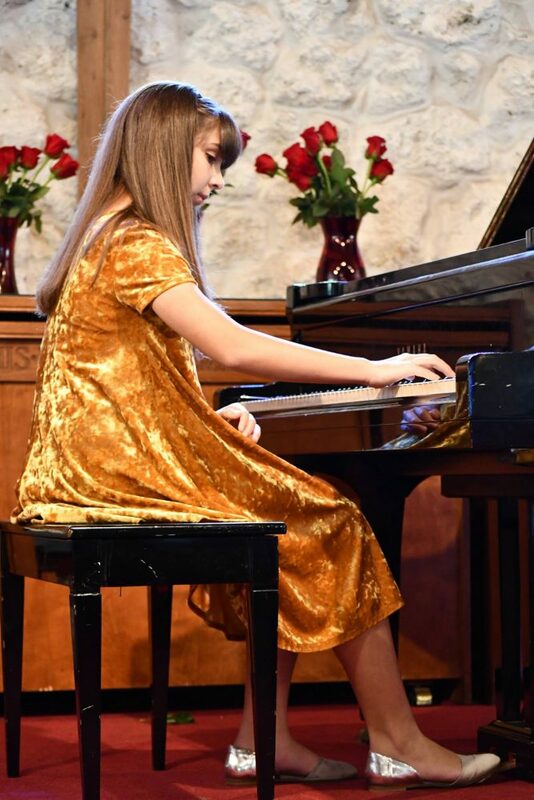 Our annual Spring Performance allow our students an opportunity to share their musical achievements through solo performance, practice their public speaking, and for the piano students, serves as a warm up for their National Guild evaluations in June. 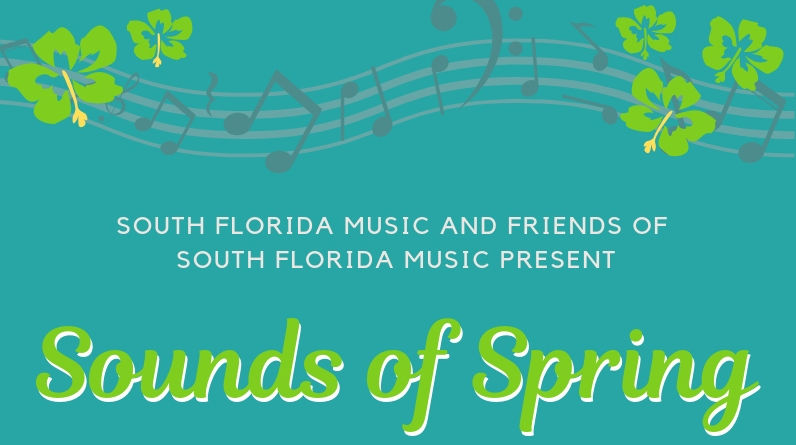 We invite you to view a gallery of images from Sounds of Spring below. 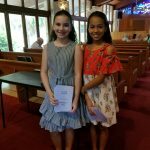 You can also find videos of selected performances on the YouTube pages of South Florida Music and Friends of South Florida Music (if we have videos to upload). 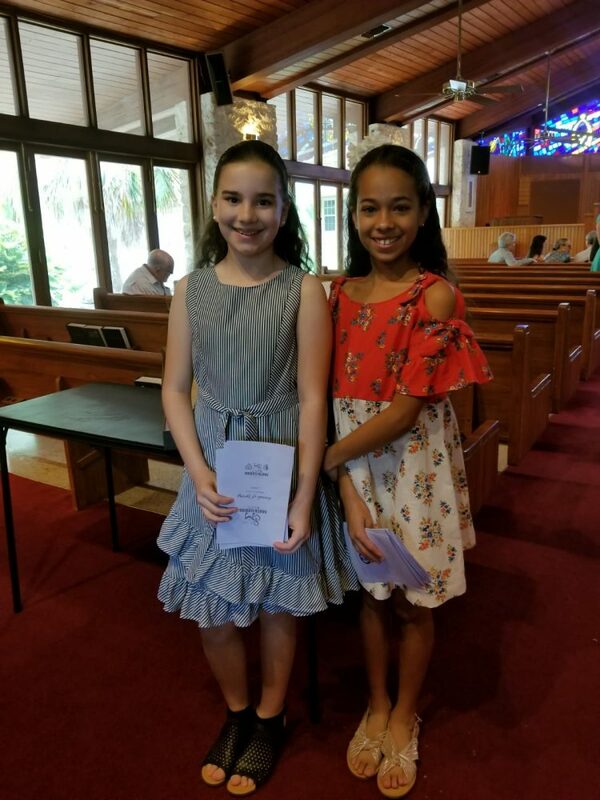 The next opportunity to see our young musicians perform will be at the 3rd Annual South Florida Music Spring Benefit Concert on Sunday, April 28th. 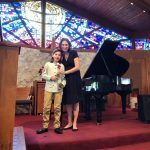 For further information and to purchase tickets, please visit the Friends of South Florida Music website.